Have you ever wanted to install Windows updates with a reboot, rather than a shutdown? 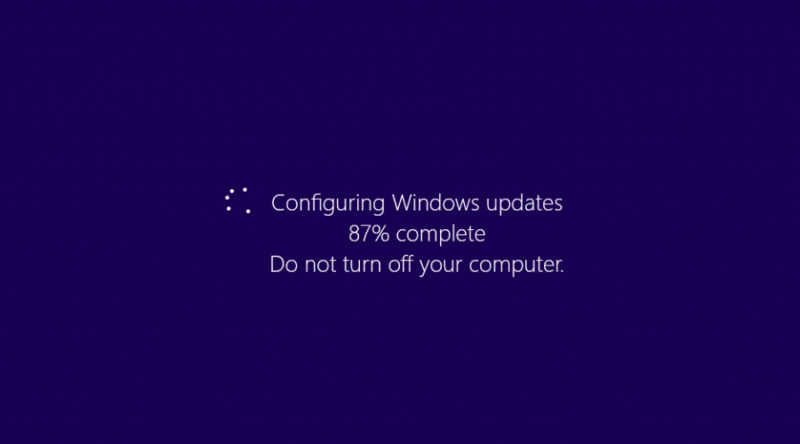 By default Windows will only install updates on Shutdown, and rebooting with pending updates just leaves them waiting. I needed to schedule a whole number of PCs to install their updates and reboot, without any user being present, so that they were ready and waiting for when the next training session occurred. Luckily I stumbled upon ShutdownWithUpdates by Dennis Babkin. This great utility allows you issue a shutdown or reboot command from the command prompt, or via a script from your RMM tool, and have all the currently pending updates installed in the process. The following command line will issue a reboot command and install any pending updates. It’s that simple. I’ve included a download link for ease of use and the instructions are below. /s Install updates & shut down computer. /r Install updates & reboot computer. /g Install updates & reboot computer & restart registered applications. WARNING: May result in the loss of unsaved data on target computer! /v Show user confirmation before proceeding. /nu Not to install updates. /t x Set time-out before performing action to x seconds. /c "msg" Message to be displayed in the interactive shutdown dialog box. u if action was user-defined.